The Lincoln County 4-H Horse Project (LCHP) group was formed by volunteers interested in supporting the 4-H Horse project activities. LCHP serves as the group that is willing to provide expertise, leadership and support participation of youth and adults working with horses. LCHP will serve as the planning and coordinating group for countywide 4-H Horse project activities, events and the 4-H Horse Show at the fair. Learning about horses and having fun together is what the group is all about. Membership is open to and includes all currently enrolled 4-H horse project members, adult leaders , and parents or guardians. The LCHP is part of the 4-H program in general, and specifically, the Lincoln County 4-H program. 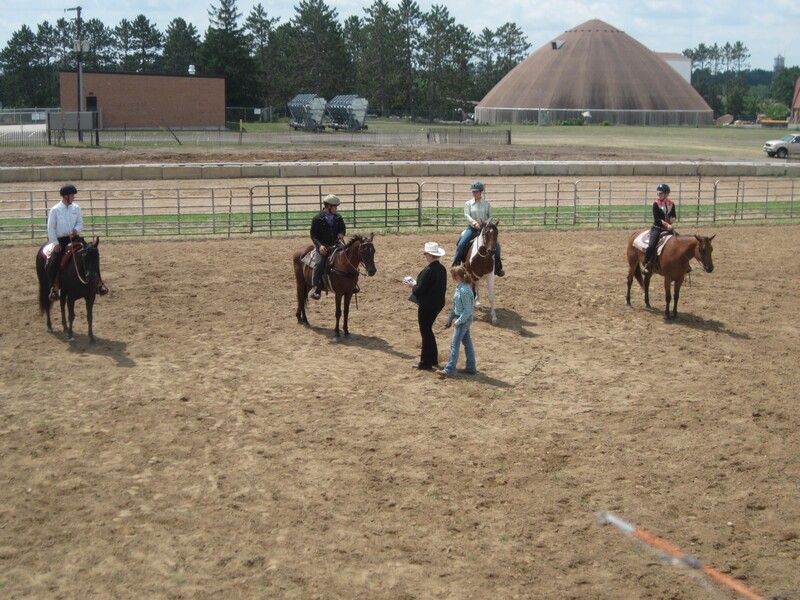 As such, the policies and guidelines of the Wisconsin and the Lincoln County 4-H program apply to the LCHP. The Lincoln County 4-H Fun Show date has been changed to June 23rd. Below is an updated show bill. More information about the Lincoln County 4-H Horse Project can be found on the Lincoln County 4-H Horse Project Facebook page. The 4-H Horse Association Handbook has now been updated for 2018! The Horse Handbook is located at http://fyi.uwex.edu/wi4haganimalscience/wi-4-h-horse-assn-handbook/. 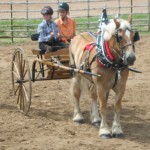 This Handbook includes information about State 4-H Horse events such as the Hunter and Dressage Show, Gymkhana and Expo. You will find instructions with deadlines for entering these three statewide events. Instructions for Lincoln County youth wishing to exhibit at these events will be posted soon. 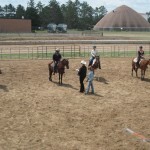 You will also find a copy of the latest Wisconsin 4-H Horse Project Equestrian Guidelines. For all of these state events, make sure that you have all of the necessary signatures on the forms and correct fees. Contact Debbie at 715-539-1077 if you have any questions. 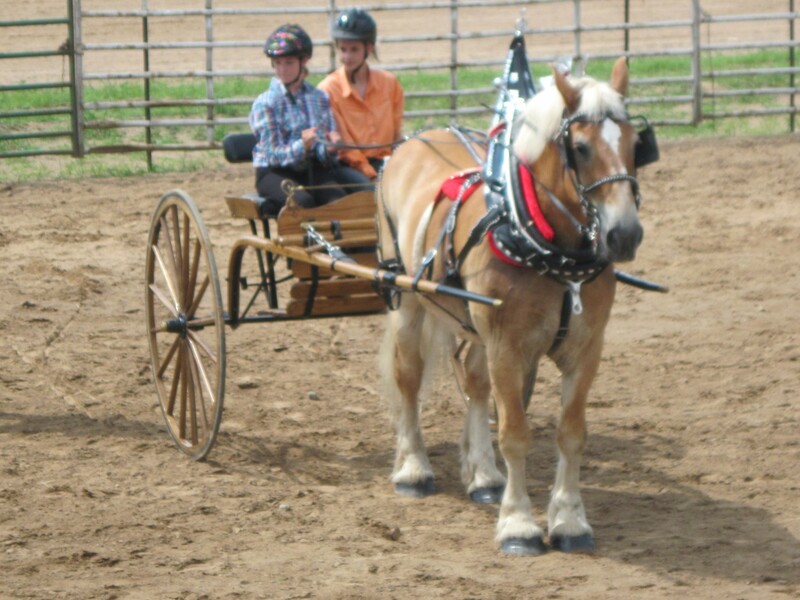 You will also find additional information about the 4-H Horse projects on the project pages of the Wisconsin 4-H website under Animal Sciences. Information found here includes a listing of 4-H literature for each project, statewide events and additional resources.